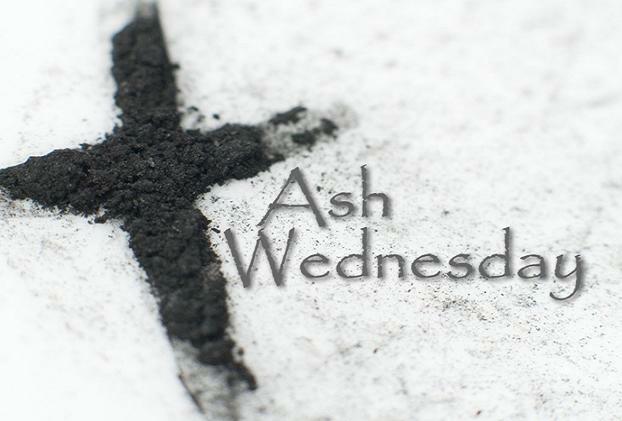 The Ash Wednesday service at Martin Luther Lutheran Church of Carmine will be on Wednesday, March 5, 2014, at 7:00 p.m. There can be no more solemn and appropriate action on this day than to distribute ashes to all who gather for the beginning of the Lenten season. Here the young and ole, men and women, rich and poor, learned and simple. Here the cross is the sign of salvation that all believers share. It is the sign of death and resurrection. The “ashes” of Ash Wednesday are rooted in the ancient worship of both the Jewish and Christian communities. They are a sign of mortality and penance. Even though we have used the imposition of ashes in our Ash Wednesday worship for many years, they still may seem new or uncomfortable to us. What we should remember about the ashes is they are a visible sign of our cleansing and rebirth, a recognition of our daily dependence on God for life and a promise of eternal life through Jesus Christ. The ashes are not compulsory by any means. You may choose, if you wish, to remain in your seat during the imposition of ashes. But remember that they are a powerful way and a visible way to participate in the call to repentance and reconciliation. If you choose to participate, come forward at the appropriate time in the liturgy with others desiring the ashes. The pastor will did his thumb in the ashes and trace the sign of the cross on your forehead. Afterwards, return to your seat and the liturgy will continue. ← First Communion: Is my child ready to receive?